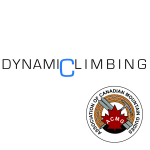 The 2016 Beaver Valley Climbing Festival has a strong line-up of clinics. Sign up with the clinic providers directly; we’ve provided contact info. 3 hrs of guided rock climbing. No experience necessary. All gear provided. 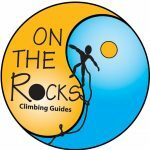 Take your climbing to the next level with tips on technique (dynos, knee bars, hand jams and more), efficiency tricks and mental tactics. This 1 hour tour is designed for those with little or some caving experience. This is a great start to getting comfortable underground and understanding the fundamentals of caving, such as conservation and safe cave travel. Participants will get lowered into a cave by trained professionals and have the opportunity to explore a new world. Be sure to include your name, preferred clinic time, contact email, and phone number.